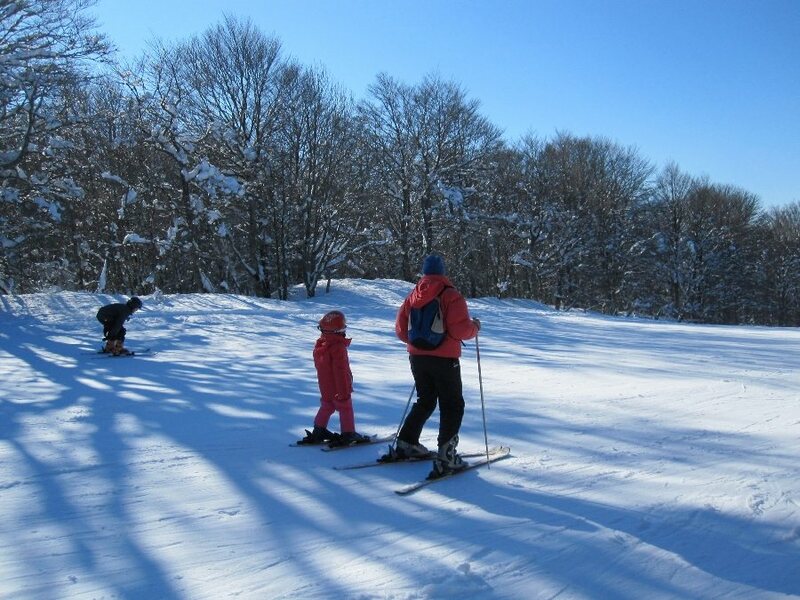 Family winter sports resort at the centre of the mountain range in Aubrac at 1300 m altitude. 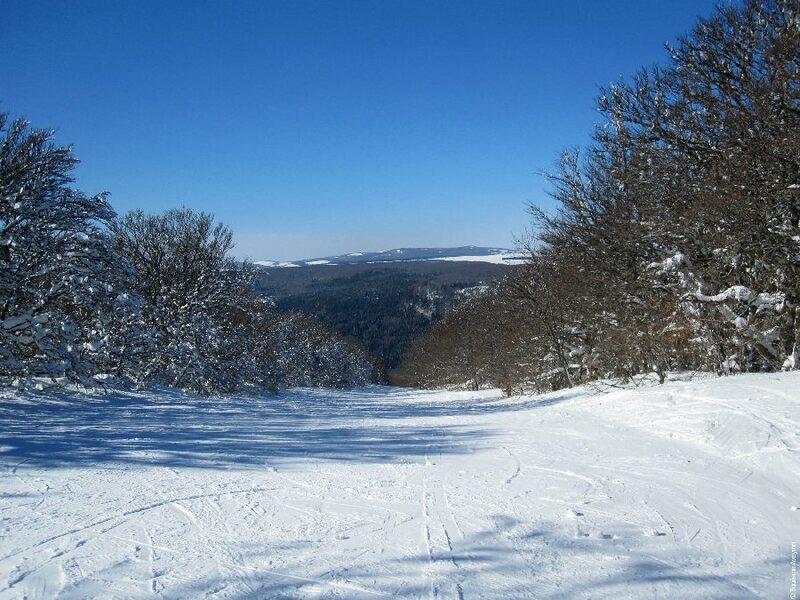 Ideal for downhill skiing. 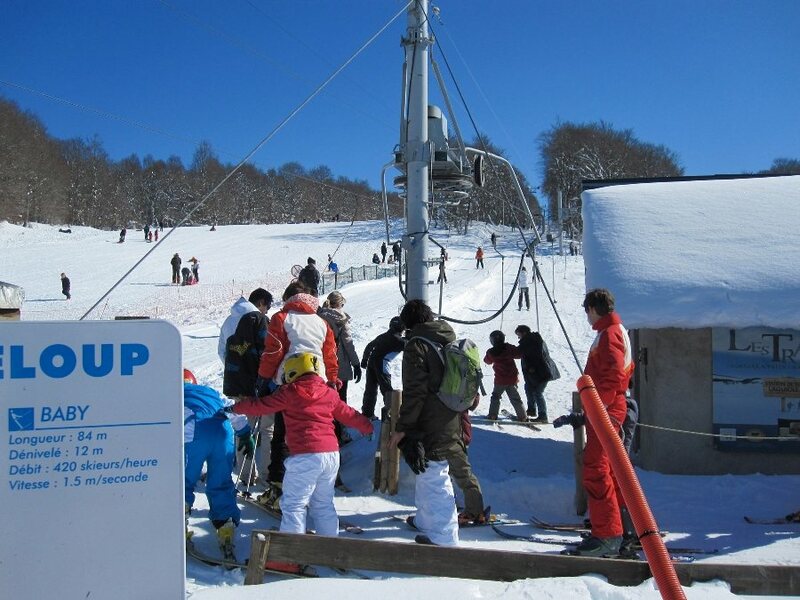 The resort offers: 8 downhill ski slopes, 1 luge area. 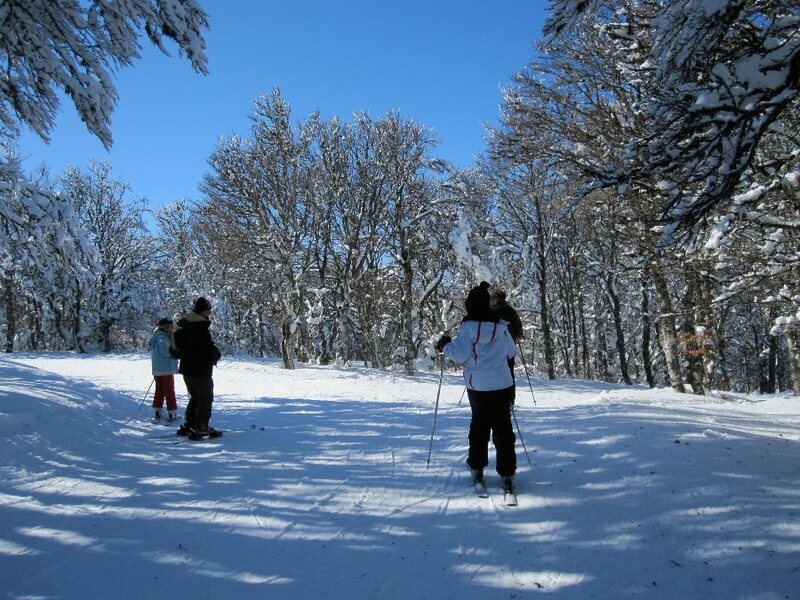 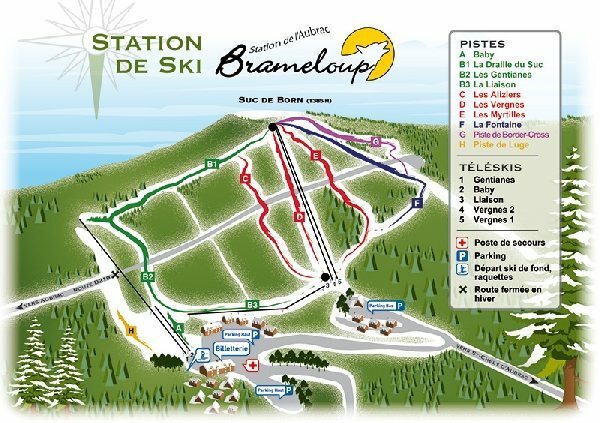 For more information, contact the piste service at 0977485225 or the www.brameloup.com website.